Hi, all! 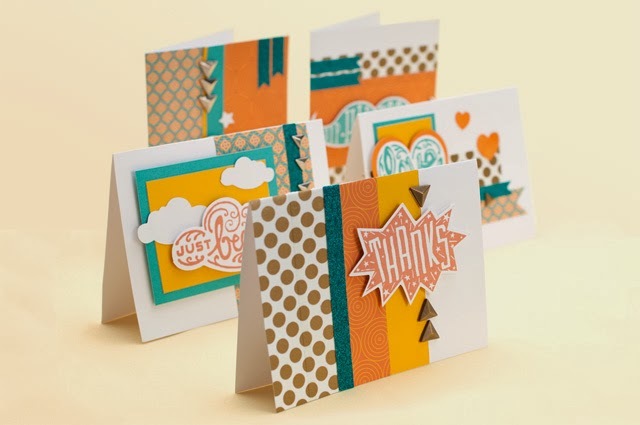 Did you know that January is National Papercrafting Month? 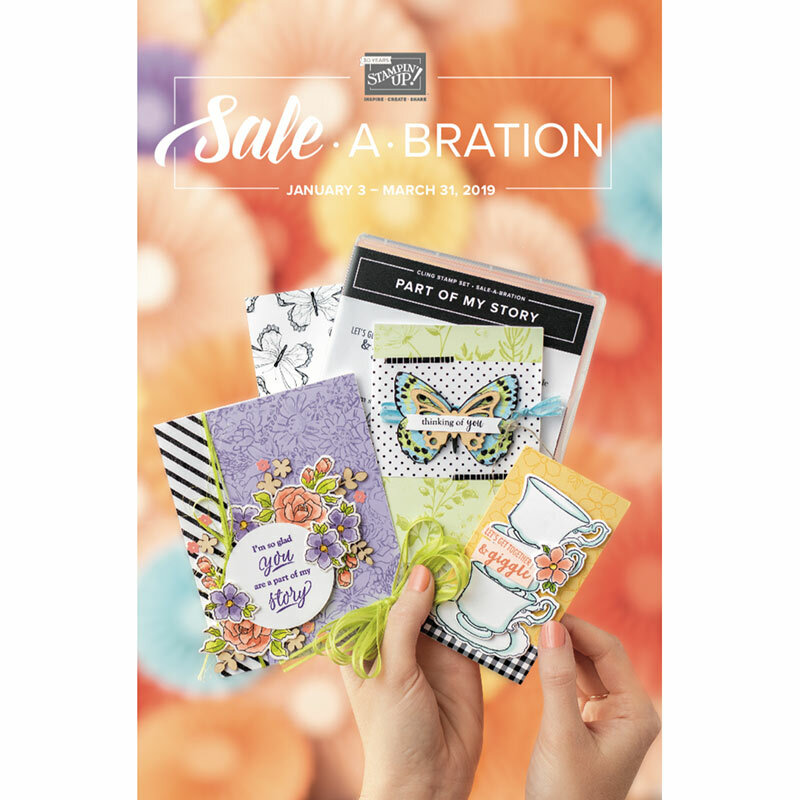 So break out the scissors and glue -- and of course, paper -- and let's get started making all of those beautiful cards you'll use all year long. 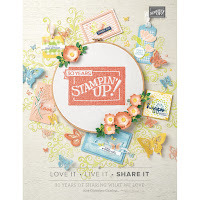 Close To My Heart has a terrific special this month in honor the national celebration -- a "Cloud Nine Cardmakers' Kit" that is available for just $15 with a qualifying $35 purchase. 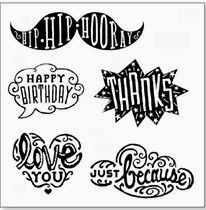 ...and Happy National Papercrafting Month!